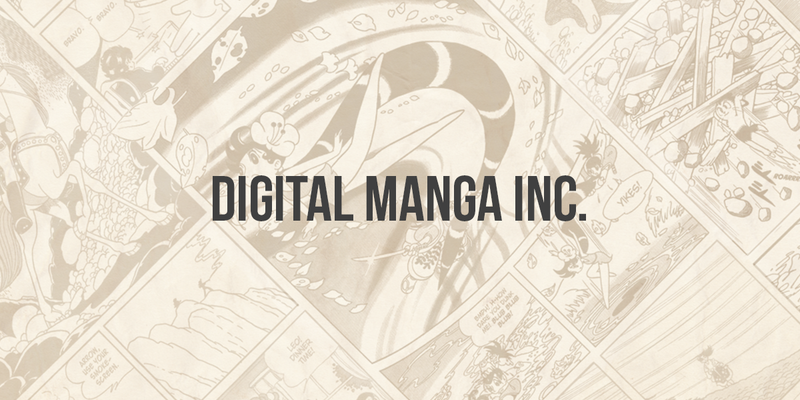 DIGITAL MANGA is one of the most unconventional and innovative companies specializing in building corporate and cultural bridges from Japan to the Western Hemisphere through anime, manga and related merchandise. It was a great pleasure working with one of the biggest manga publishing companies. We did an excellent job with their SEO campaign together!